Moles are spots made ​​of an abnormally large collection of pigment cells, called melanocytes, in the deeper layer of your skin. Scientifically known as melanocytic nevus, moles are generally round shaped and dark colored. Each mole has its own growth pattern and can materialize in different sizes and colors, including red, pink, brown and black. Some moles are present at birth, but most develop spontaneously or as a result of exposure to sunlight. Everyone has at least a few moles on their skin. Moles are usually not dangerous, but can turn cancerous if not treated properly (eg excessive sun damage). They start appearing when we are toddlers and continue to appear for the first 20 years of life. You can get rid of small moles either surgically or naturally. Surgical methods for getting rid of moles involve laser treatments, removing with a scalpel etc. These methods are expensive and painful. You don’t need to depend on surgical treatments when you have plenty of natural home remedies right in front of you. Moles usually appear on the skin surface as patches of brown or reddish color. There is great variation in color, size and shape. Some moles may be present from birth and may exceed 4 inches in diameter. These moles can be a concern and need to be eliminated, because it could become a malignant melanoma, a form of s serious cancer. The mole’s surface may be smooth or wrinkled. 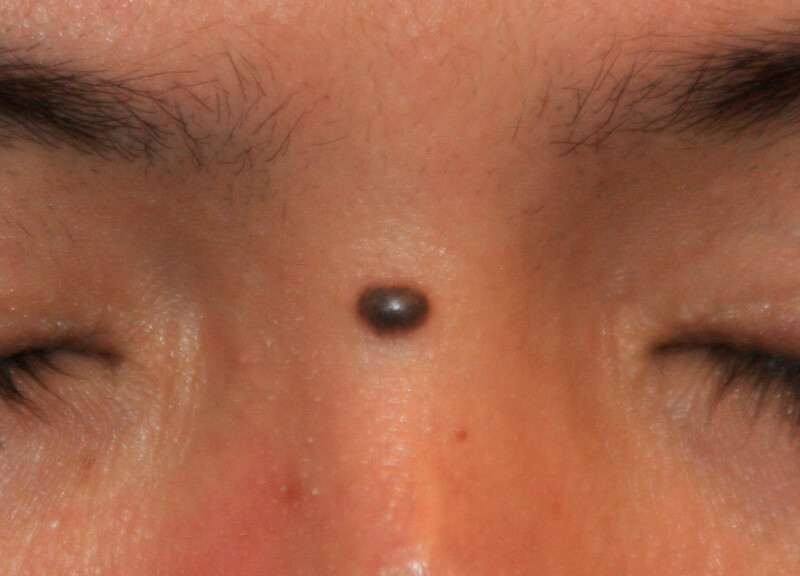 Some moles appear as flat spots on the skin, while others appear high. Some may even rise to the point that small stems grow. It has been seen that some moles begin to appear in people around age 20. They may become darker or increase in size during pregnancy. The use of birth control pills can cause changes in the color and size of moles due to hormonal changes. If a mole causes pain, burning, itching or swelling, you should consult a doctor. Medical care is also very important in case of oozing or bleeding from a mole. An important step in protecting your skin from moles to appear is to limit your exposure to sunlight. Excessive and prolonged exposure stimulates the production of melanin and this may cause moles. So it is advisable to avoid exposing your body to sunlight directly. It is also beneficial to apply a sunscreen before leaving home. SPF 30 and above is effective in protecting the skin from sunlight. The best way to protect your body from health problems is to follow a proper diet and exercise regularly. Good hydration is also vital to keep in shape. It is known that a diet high in potassium is effective in preventing moles. Include foods high in potassium such as potatoes, apples and bananas in your daily diet. 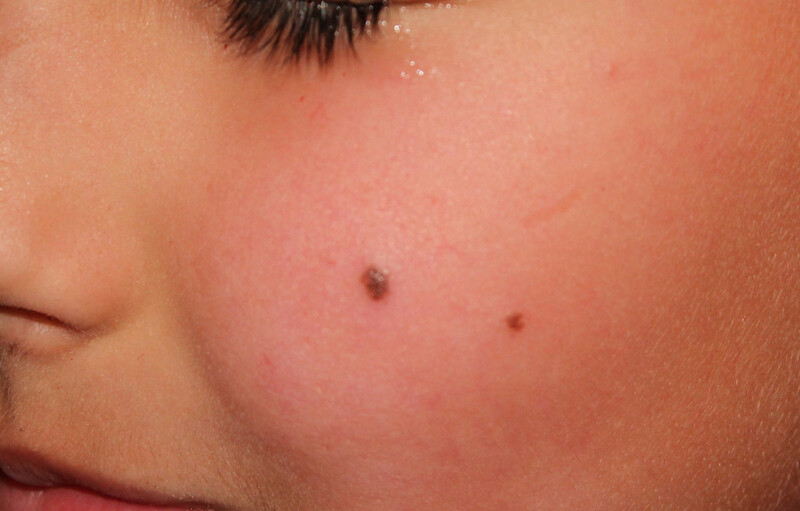 Mom and Dad should examine moles of children which are over 6 mm. Irregular moles, changes and symptoms such as itching and bleeding should also be monitored and reported to a doctor immediately. 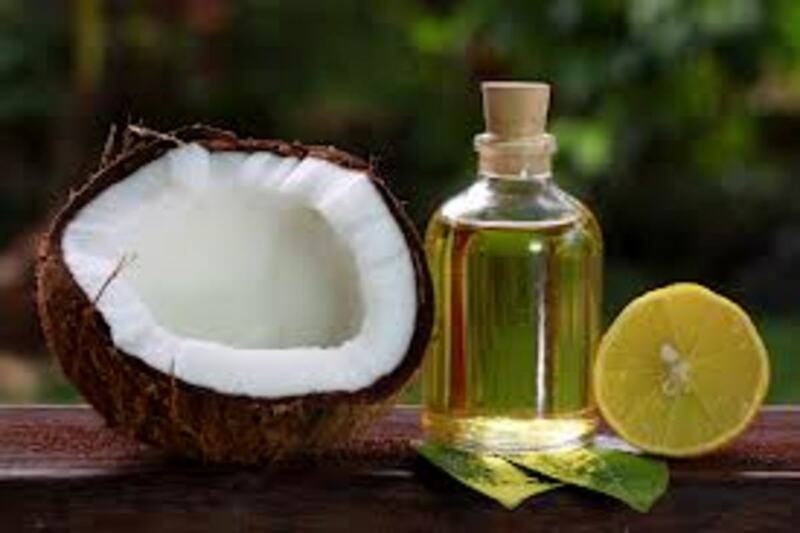 The main advantage of these natural treatments is it does not cause scars, since there is no cut in the affected area. Also there are no side effects as caused by drugs and surgery. Find a dandelion plant in your garden and pull it out of the ground with the roots intact. Wash dandelion roots thoroughly with water. Cut end of dandelion root with scissors and squeeze root stem. You can see a milky sap arises. Rub milky sap on unwanted moles. Repeat process 2 to 3 times a day using a new dandelion root every time. Mix baking soda and castor oil into a paste. Dip gauze in this mixture and paste the soaked gauze in the area of ​​the mole. Leave it on overnight. Repeat until the mole is gone. Grind some coriander leaves to a fine powder and apply to the moles. This home remedy can remove moles within a few days. Coriander is a plant native to Asia and Africa. Mix some ground flax seed with linseed oil and raw honey. Apply this mixture on the moles and place some gauze or a cotton pad over it. Apply this mixture and change the gauze or cotton pad every day until the mole is gone. Another way to get rid of moles on your own is to crush garlic and make a paste. Now apply this paste on the affected area on your skin every day for a few weeks until the mole is removed. Soak the mole in warm water for about 15 minutes. 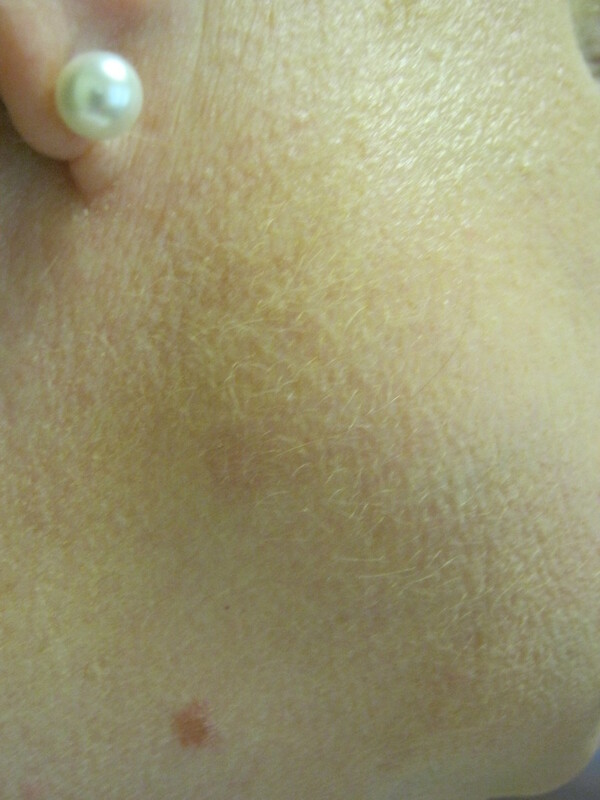 Now pat dry your skin and apply apple cider vinegar with a cotton ball and leave it on your moles for about 20 minutes. Take a vitamin C tablet and crush it to a fine powder. Apply the powder to the mole and cover it with a bandage or gauze. Leave it overnight. Apply essential oils directly to the affected area to eradicate moles. Topical application of essential oils is one of the recognized methods for treating mole. Natural products such as Nevi No More, which contains medicinal plant extracts, can help to remove from your skin without scarring. Milkweed extracts are commonly used to treat moles. Apply the juice to the mole and leave it on overnight. Continue this treatment for a week. 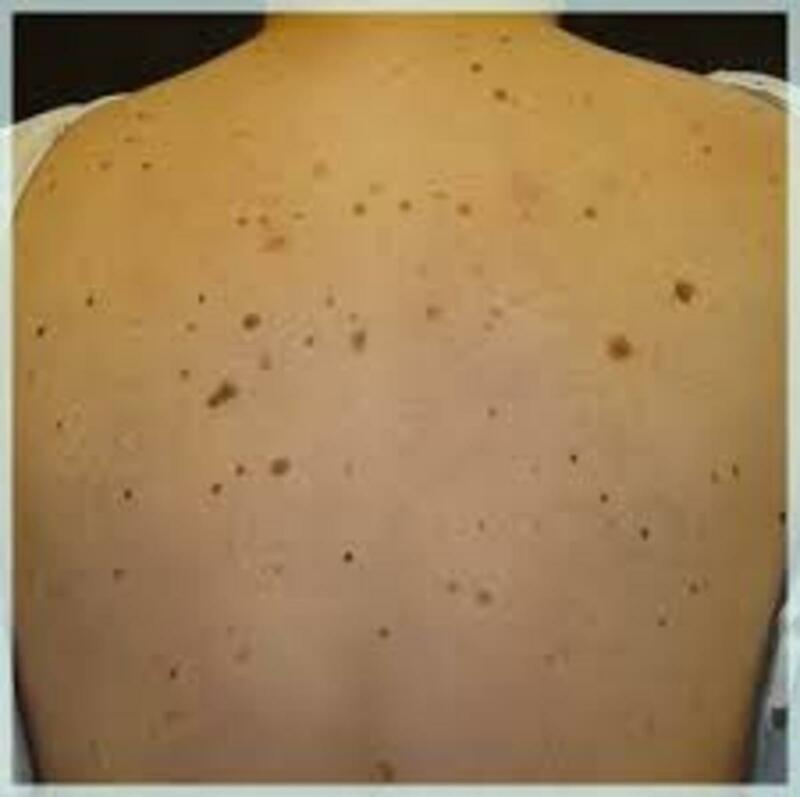 Although moles often occur as bumps, they can also be displayed as plain skin discoloration on the part of the body most exposed to sunlight. 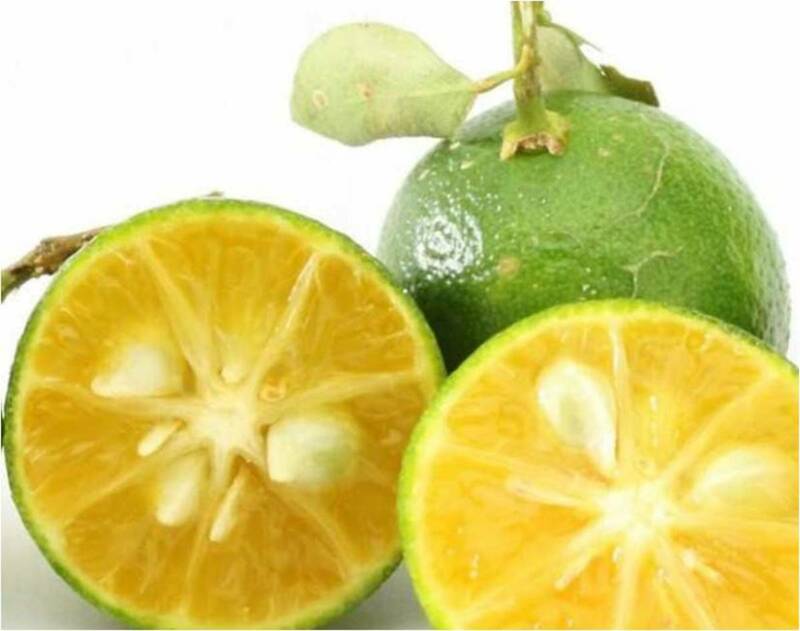 The use of grapefruit seed 2-3 times a day will make the mole disappear within four weeks. Apply pure honey to the mole every morning for a few weeks. Mix dried and roasted pomegranate powder and juice of a lemon and apply on the mole for a few days, and you'll notice the change. Pineapple can cure moles. Just rub a recently cut pineapple on the mole several times a day for a few days until you notice the change. Apply drops of cauliflower juice on the mole several times a day for a few weeks. Onion juice also helps to get rid of moles. You can apply the juice daily until the mole is completely gone. Another herbal remedy for moles is tea tree oil. You can rub the mole with a few drops of oil for a period of 8-10 days. With every drop, you'll see changes in the color of the mole and should easily come out. Apply aloe vera gel few times a day for a couple of weeks, you can try rub or soak the moon with the mixture of aloe vera and banana skin. 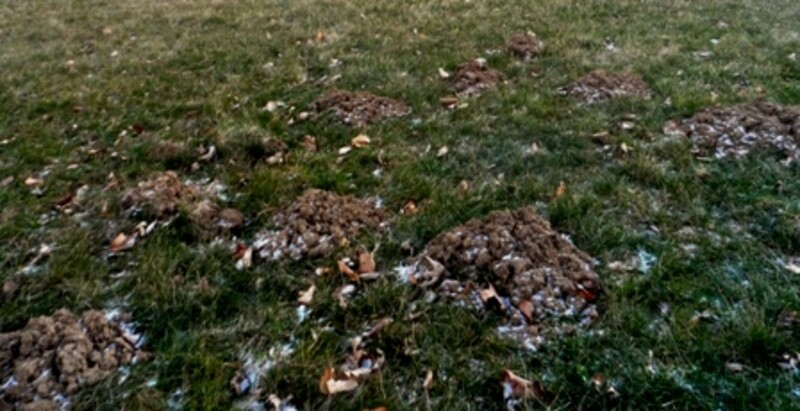 These methods have limitations, especially in certain types of moles. So if none of these methods work, you can try other ointments. Some of the best are listed here. However it is best to consult a dermatologist for the best result. This is so intuitive and interesting. I do have a mole on my back and two on my waist. Small, circular and red. I might give this a try this summer with one of those remedies like onion or garlic. I love your natural methods of getting rid of moles. I will keep this on file and will try the apple cider vinegar idea for now. Sharing!